No matter how much in love you are, there are few things, little things, from your lover that piss you off. No one is perfect and no relationship is also perfect. Comedian Njugush has come out to share some of the annoying things his wife does that piss him off. 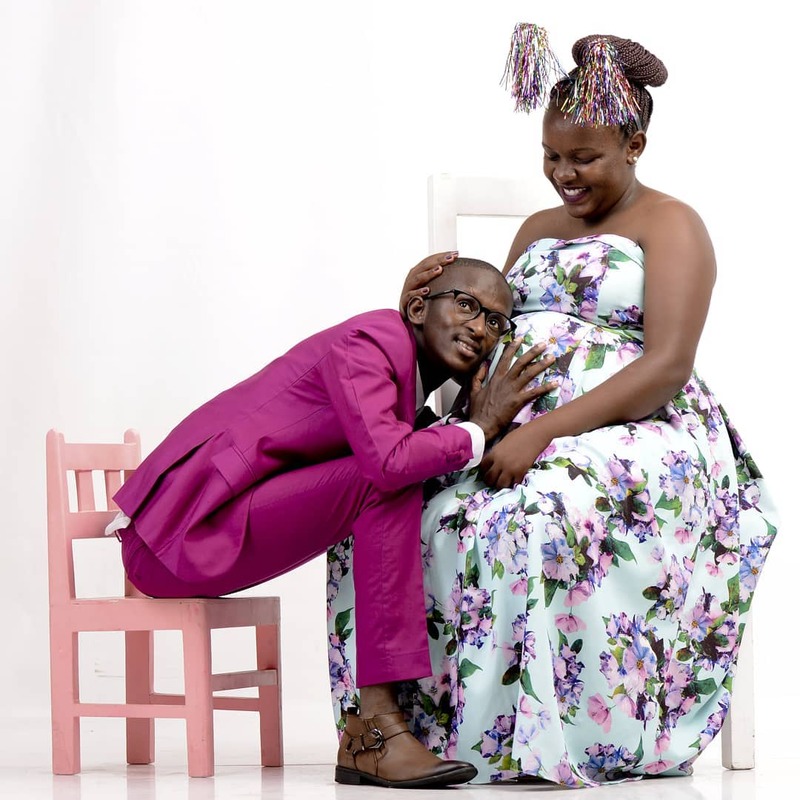 The comedian works with his wife Celestine Ndinda a.k.a Wakavinye to shoot his comedy clips and usually travels with her around the country for gigs. In a radio interview, the comedian opened up about how Ndinda can be annoying especially in the morning. 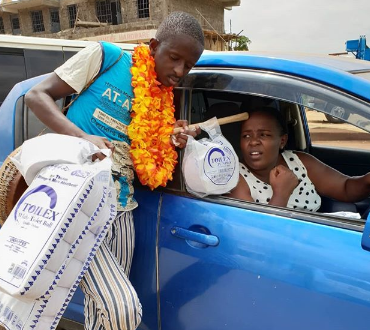 “Mimi kitu huwa inaniudhi ni akiamka asubuhi. Mimi nikiamka huwa naamka niki tip toe. Yeye akiamka hawezi amka polepole na saa hizo hana kitu ya maana anaenda kufanya,” narrated Njugush. The comedian also went on to confess that the pressure to showcase his family on social media and travel with them has been weigh him down. “I have has to travel with the family even where i’m not supposed to because of my son. I’m always not settled when I am not spending time with him. Fans kept asking to see my wife. I can now testify that as a public figure, you can’t entirely hide your family.” he said.